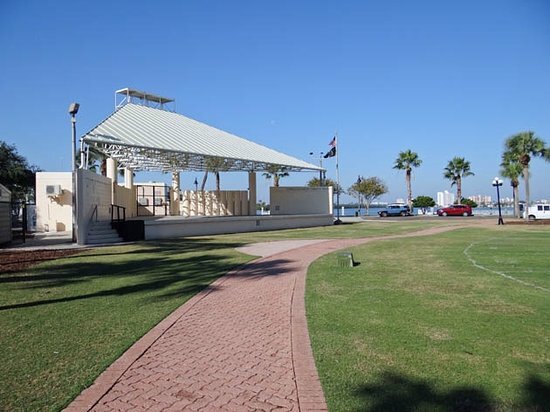 Hire a Food Truck in Clearwater! 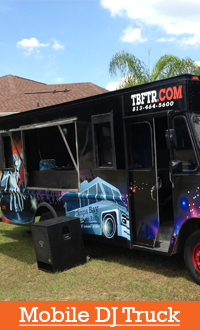 Hiring a food truck is a great way to put boring food to rest at your next party. 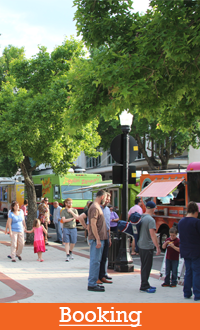 When you hire a food truck for your event, you eliminate many of the challenges that traditional caterers have to overcome. There is no need to worry about keeping food warm or selecting food that will keep well in hotel pans and chafing dishes. When you hire a food truck everything is made fresh to order right in front of you! 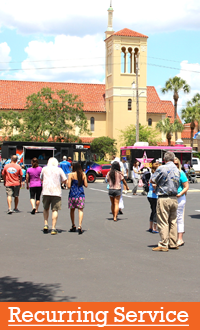 Contact us today to inquire about hiring a food truck in Clearwater!